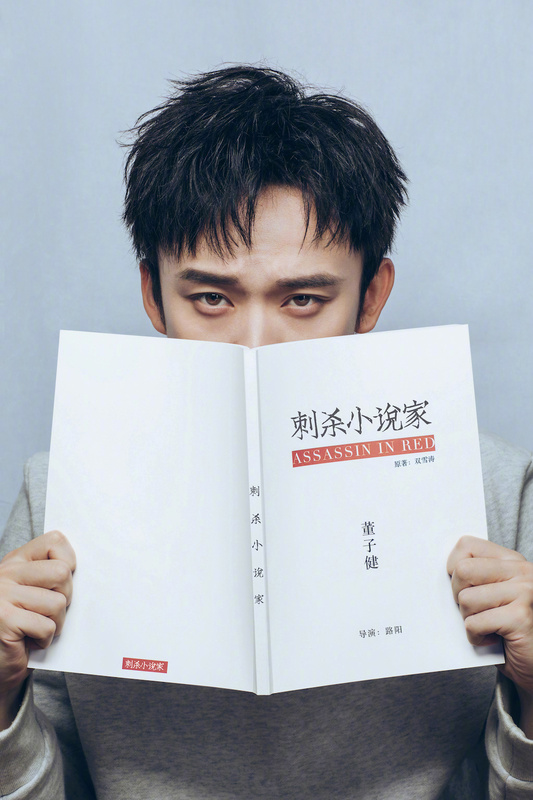 Director Lu Yang, best known for his wuxia film series Brotherhood in Blades, has started work on a new mystery film titled Assassin in Red 刺杀小说家, based on the story of the same name by Shuang Xuetao. 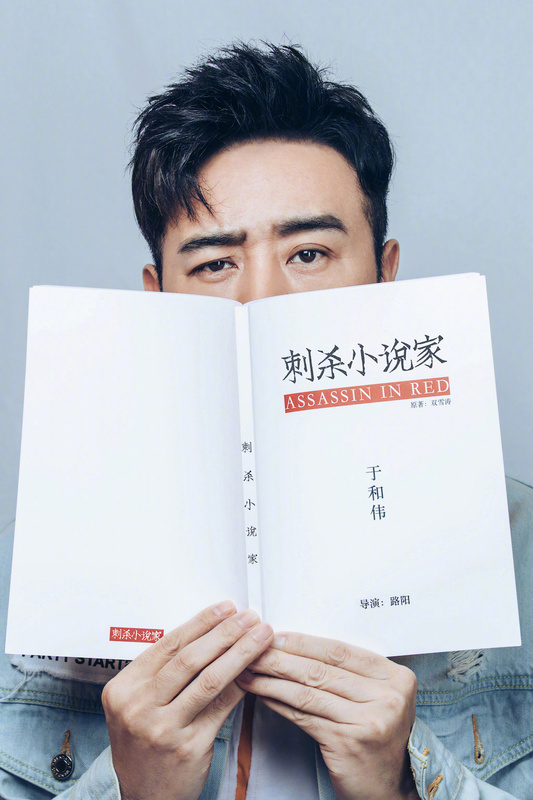 Desperate to find his missing daughter, a father (Lei Jiayin) agrees to help a mysterious woman (Yang Mi) assassinate a novelist (Dong Zijian). At the same time, the young hero in the book’s alternate universe has also put his revenge plan into motion, and his actions begin to affect the real world. Costars include Yu Hewei (The Island) and Guo Jingfei (Nirvana in Fire II). 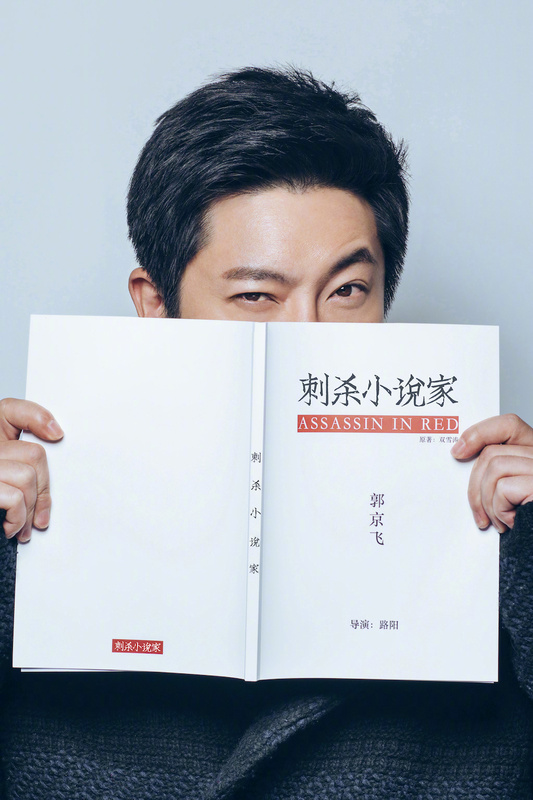 This entry was posted in Mainland China, Movies and tagged Assassin in Red, Dong Zijian, Guo Jingfei, Lei Jiayin, Lu Yang, Yang Mi, Yu Hewei by XDramasX. Bookmark the permalink. Oh my goodness! Incredible article dude! Many thanks, However I am experiencing issues with your RSS. I don’t know the reason why I am unable to subscribe to it. Is there anybody else getting identical RSS problems? Anyone who knows the solution can you kindly respond? Thanks! !